Tussey Mtn. 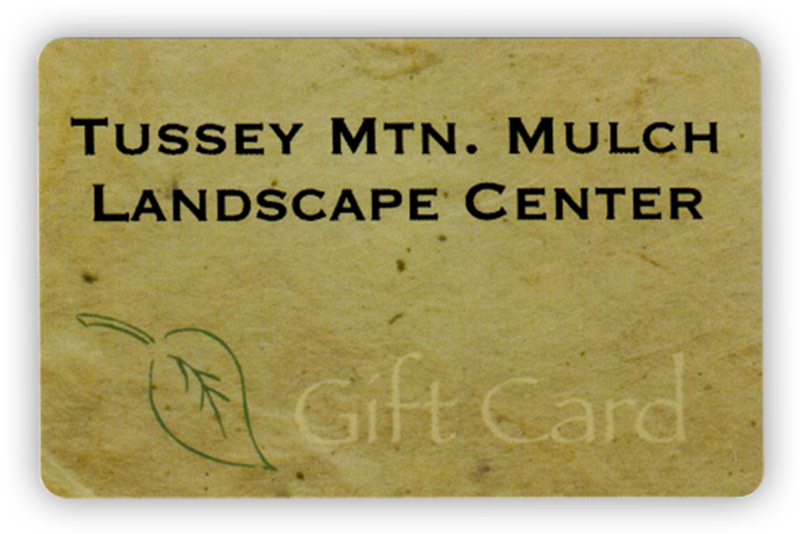 Mulch was founded as a family business in 1988 by Lawrence M. Martin. 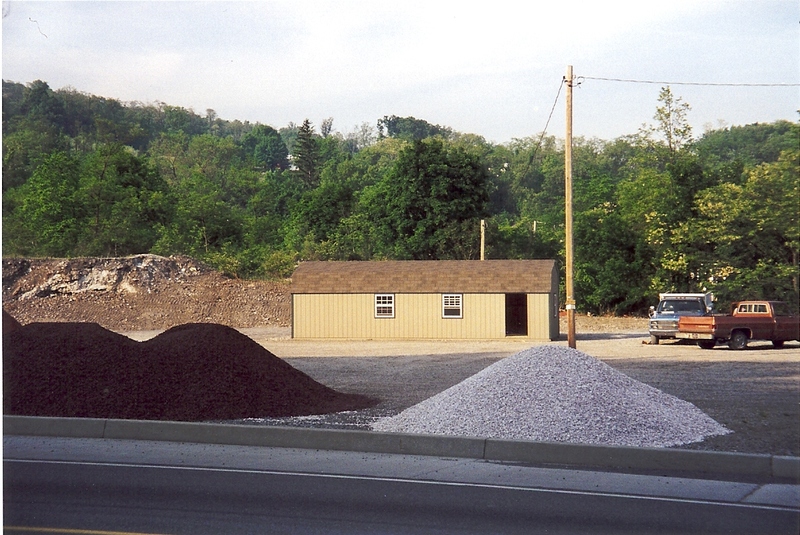 The focus of the company during the first eleven years was processing bark mulch that was sold in the Mid-Atlantic region. 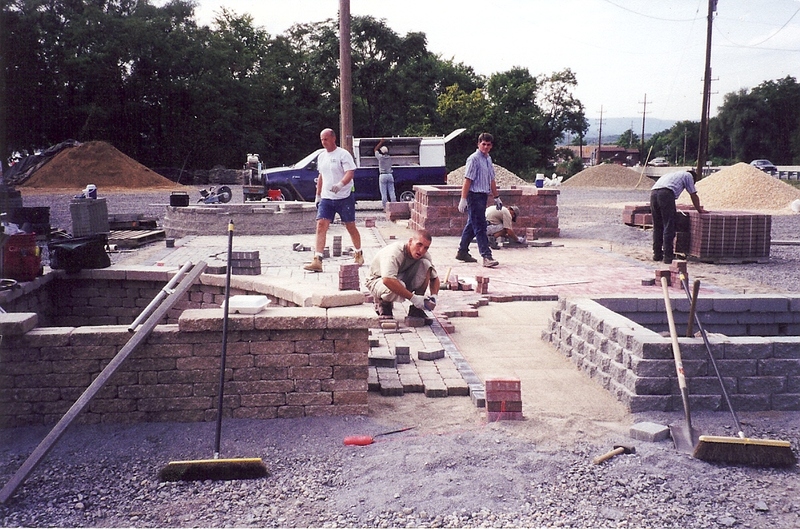 In 1999, Timothy A. Martin and Bryant J. Martin bought the business from their father and opened a landscape center in Hollidaysburg, PA, with the goal of servicing the central Pennsylvania area. It then grew to include a full range of landscape products such as hardscape, natural stone, water features, pond supplies, landscape lighting, nursery stock and garden supplies. Although Bryant has recently gotten out of the business, it continues to operate as a family business today with the vision of providing you with quality products and prompt courteous service. Our team consists of a knowledgeable and friendly staff that is ready to assist you with all your landscape and garden needs. We understand the importance of an educated team that is able to provide the advice and tips you need for your projects. We put much thought into creating an environment that will not only give you ideas, but will also inspire you to go home and get your hands in the dirt. Provide an environment where our products are artfully displayed to give our customers new inspiration and to help them visualize what they are looking for. Educate our customers, whether it be assisting on the design of their project, estimating the quanities that they need, and also providing installation tips by our staff or through our monthly do-it-yourself seminars. Prompt Service - we have invested in team members, inventory, and equipment to fulfill this demand. Dedicated to bringing the best in customer service, with knowledgeable team members who will assist you with your landscape needs. We are committed to providing you with Quality Products, Inspiration, Education, and Prompt Courteous Service. We are excited about the Landscape Industry and the opportunity to not only Inspire and Educate, but also to provide High Quality Landscape Products to Homeowners and Landscape Contractors in the Central PA region.